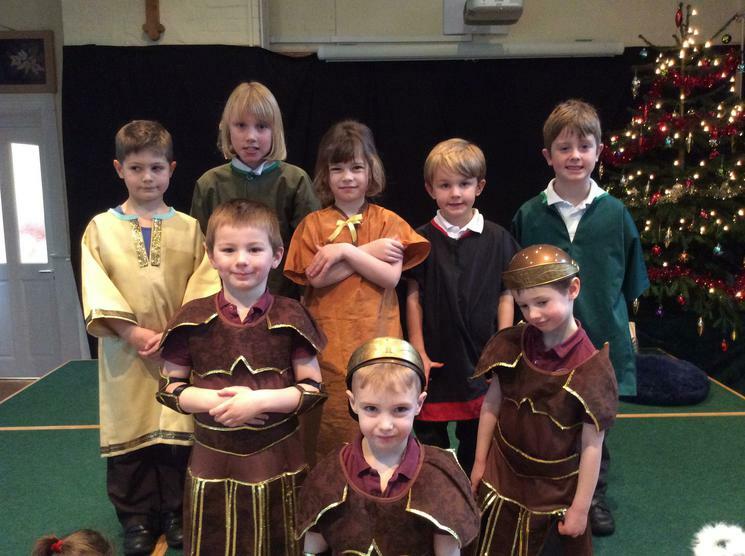 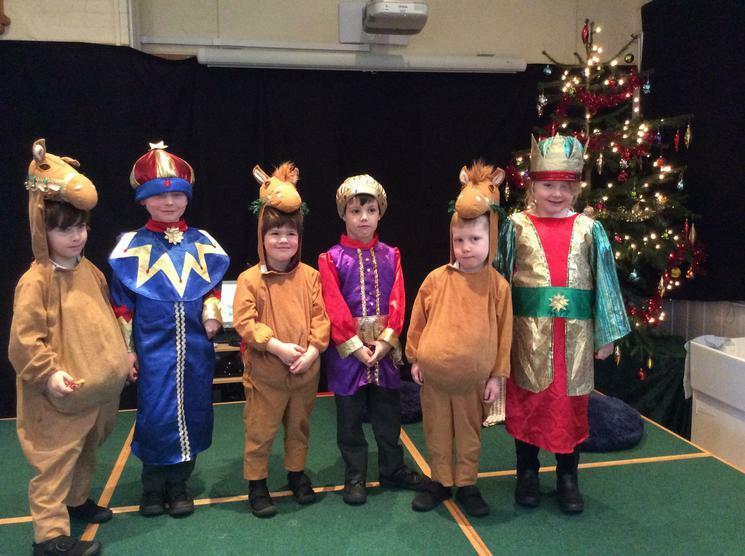 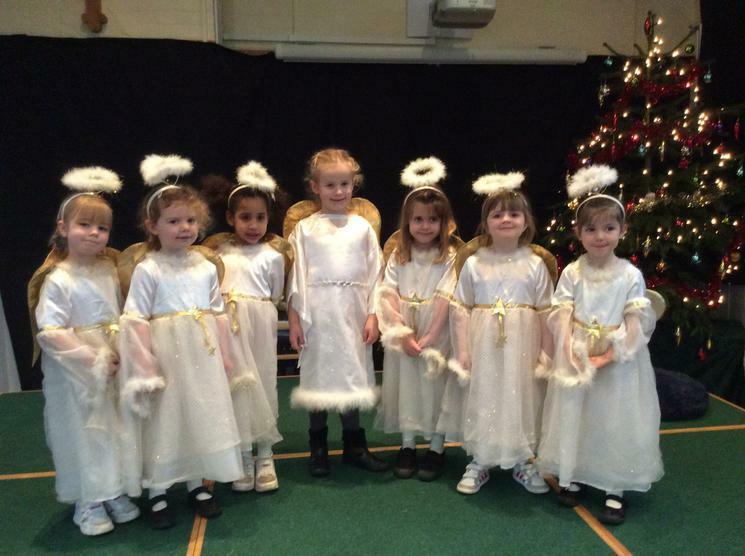 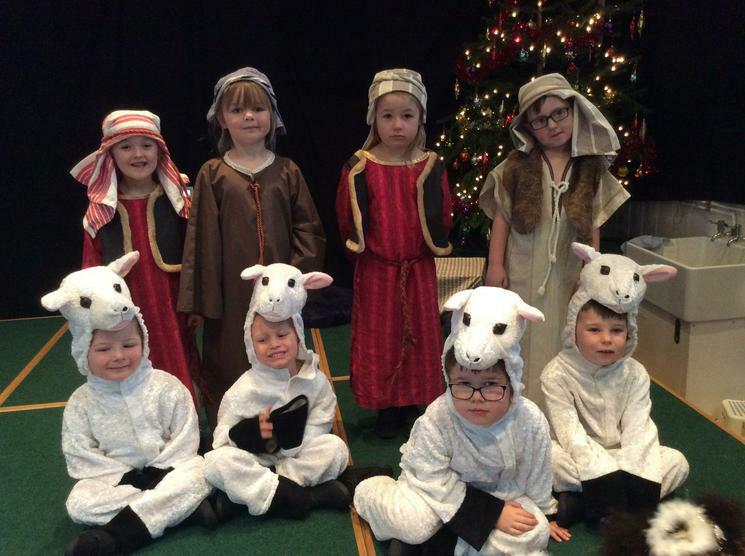 This year for our nativity, the children put on a fabulous performance of a 'king is born.' 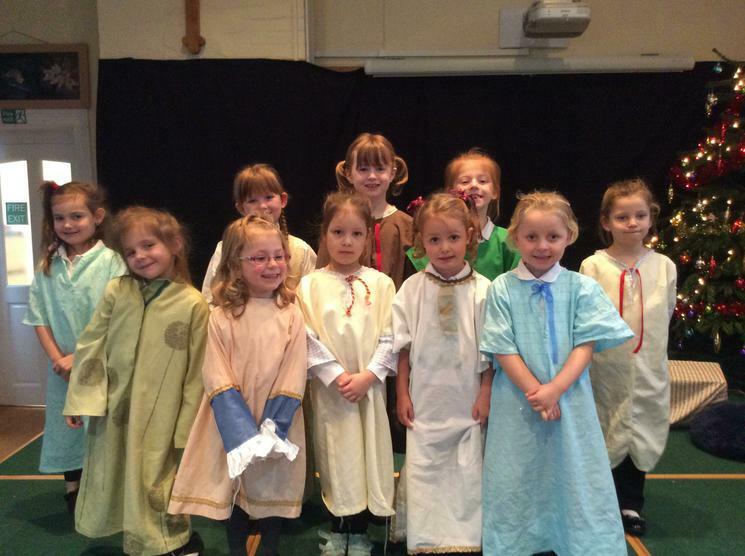 They worked really hard and all of their performances were amazing. 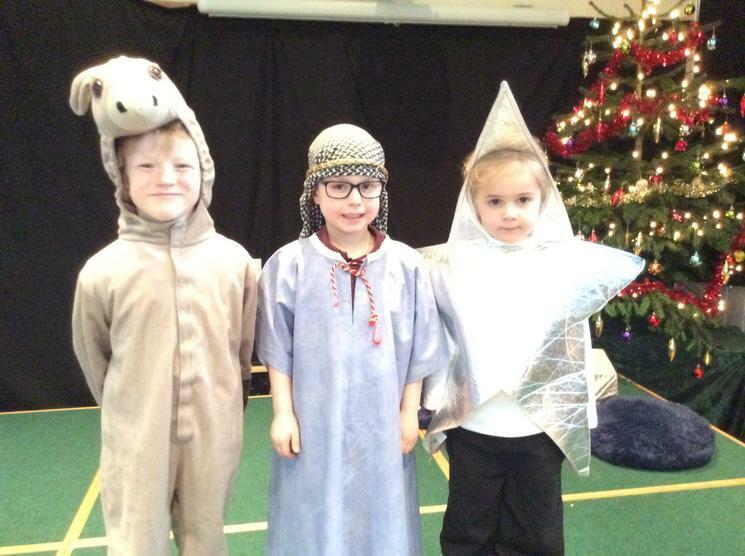 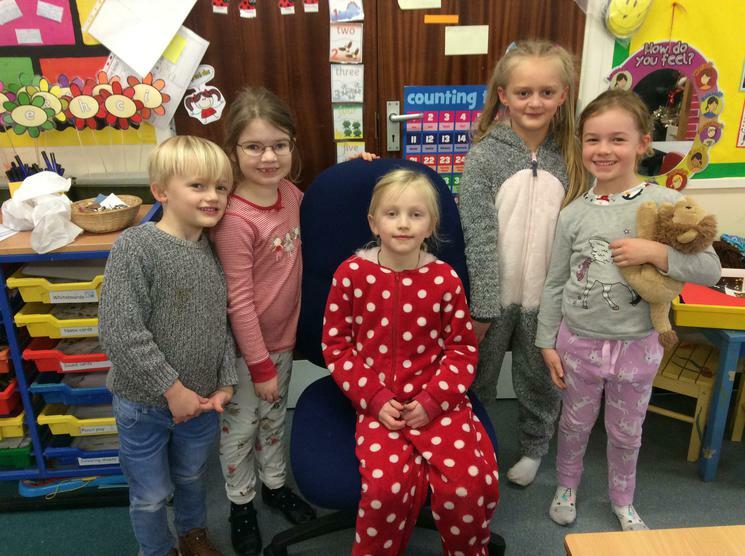 We had a retiring collection at the end of each of the 3 performances and we raised £181 which will be split between Children's Bristol Hospital and some will be going towards the cost of the nativity. 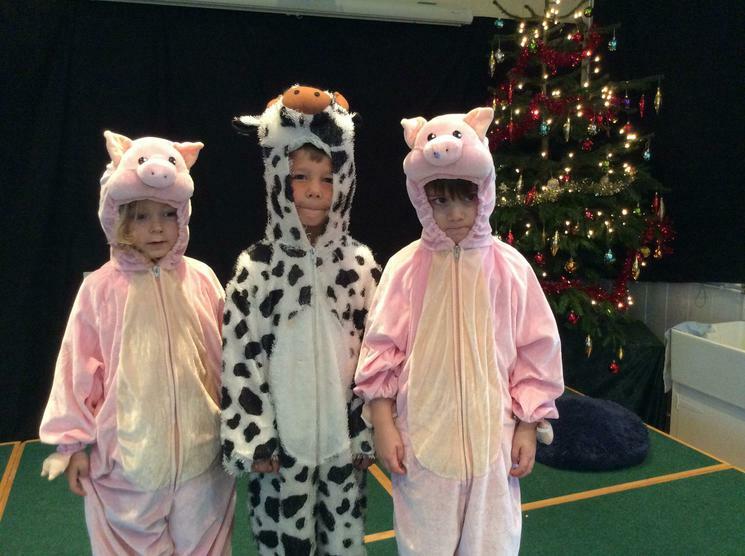 Thank you to everyone that came along and supported the children, made a donation or helped with the costumes.